Melissa Duchaine of Brandon, FL is the winner of 20,000. 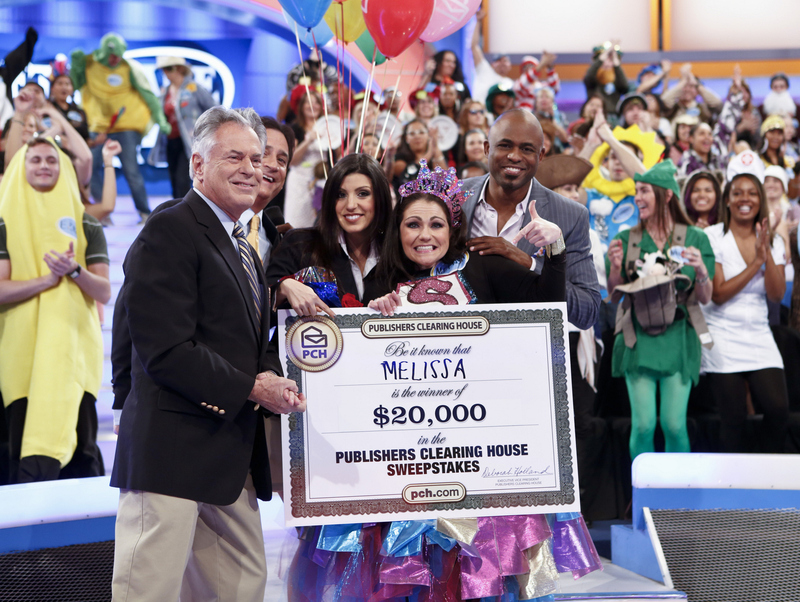 See how she won when Publishers Clearing House visits LET'S MAKE A DEAL for a special week of giveaways airing May 7 (check local listings) on the CBS Television Network. Photo: Cliff Lipson/CBS ©2013 CBS Broadcasting, Inc. All Rights Reserved.